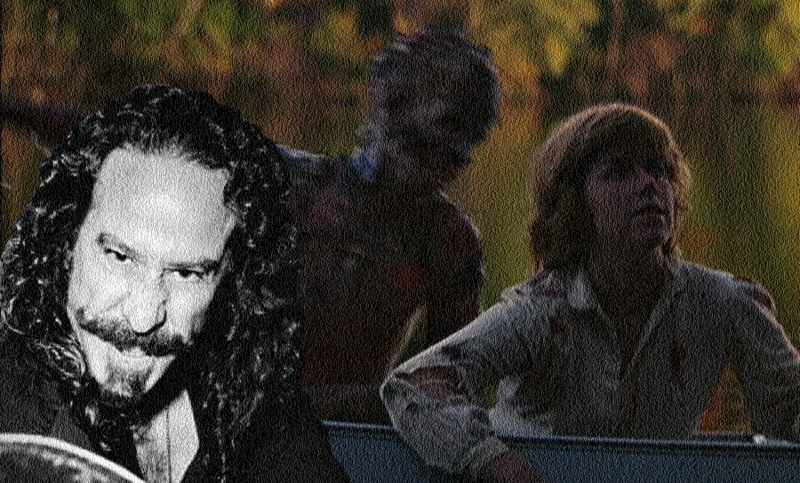 Mike talks to the first Jason from 1980’s Friday the 13th: Ari Lehman! They chat about his latest projects: EASTER SUNDAY, THE BARN, his band FIRST JASON, FRIDAY THE 13TH and so much more. Don’t miss this rare interview episode of the Jury!